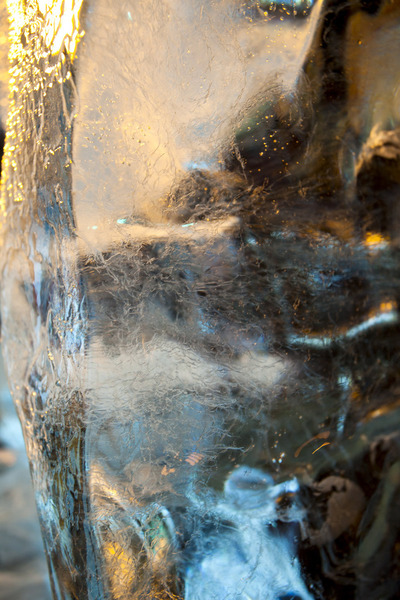 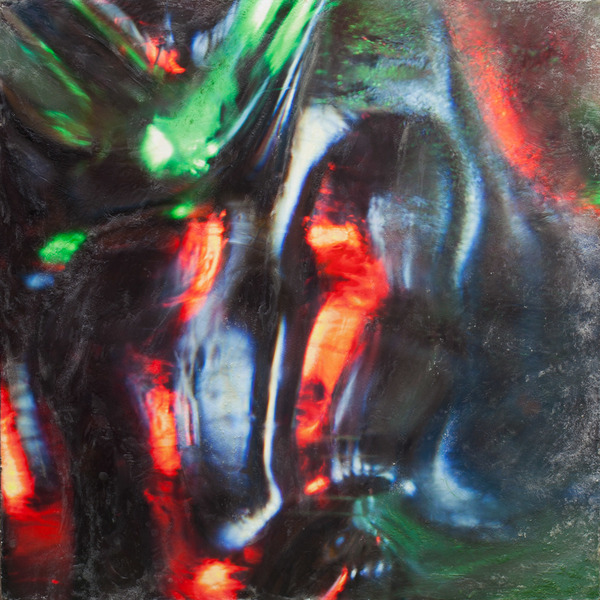 Crystallos or "ice" are mixed media encaustic paintings depicting the dynamic interplay of ice and light. 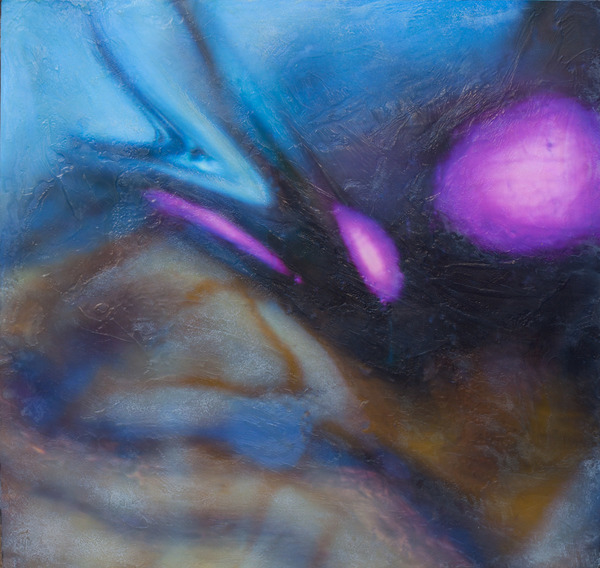 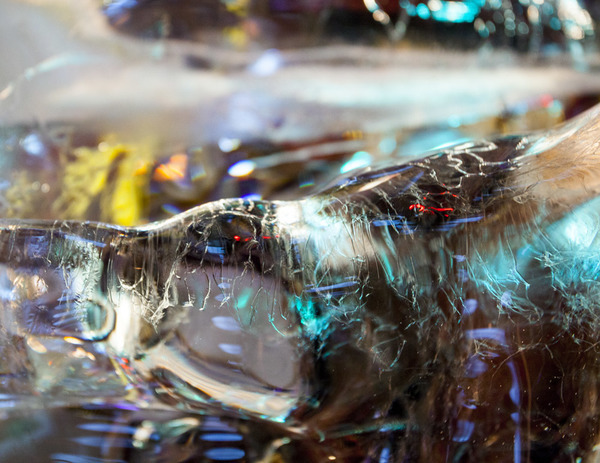 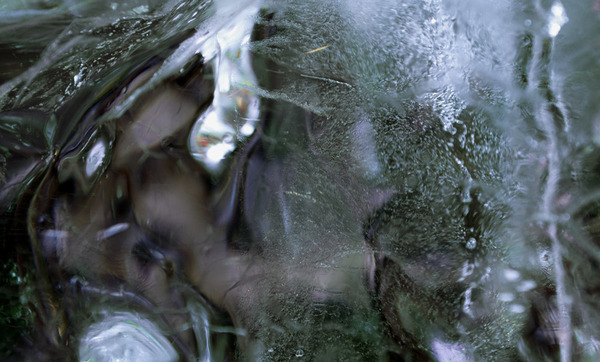 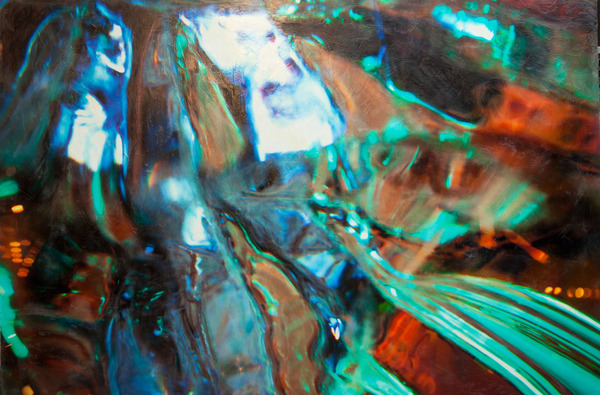 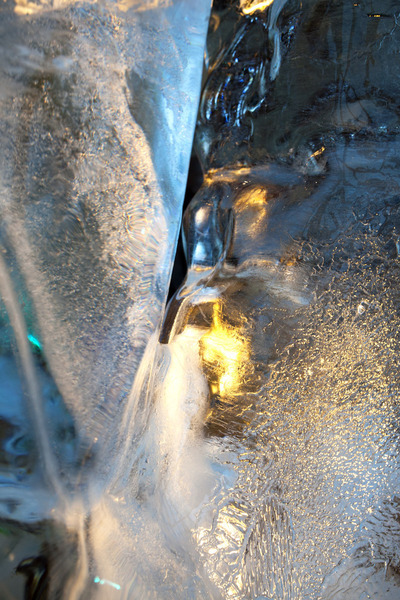 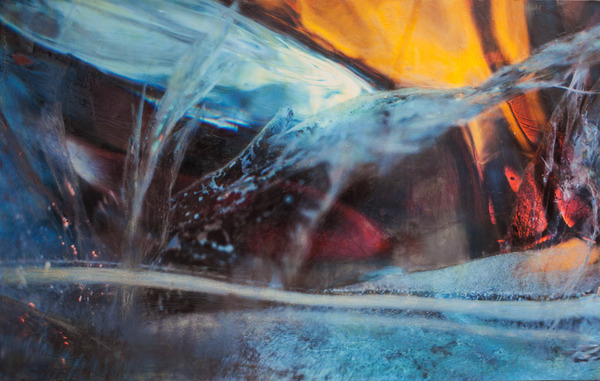 Hecht begins by photographing carefully lit ice sculptures with a macro lens then transforms each composition with the addition of custom made colored encaustic (beeswax) paint. 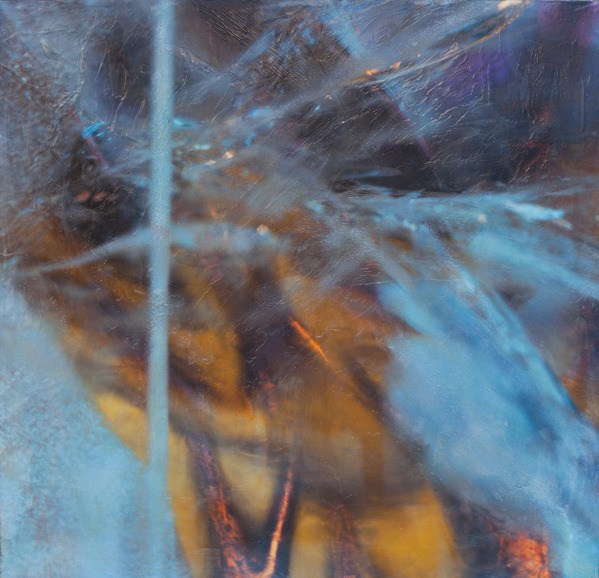 The result is a vibrant dance as the ice refracts the colors and the beeswax creates texture to emphasize the visual depth in each image.